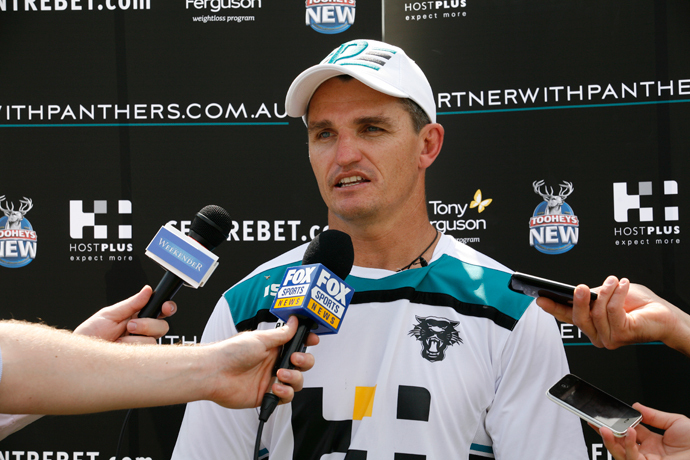 While we all know that Ivan Cleary is Penrith’s number one target for the now vacant head coaching position at the club, there’s plenty of speculation floating around about other candidates who would be in the mix should the Cleary deal fall over. I can tell you one thing – Wayne Bennett is not an option. Phil Gould and Brian Fletcher both played nice when Bennett’s name came up during the week but I can tell you a big red line has been crossed through his name. I’m also told Michael Maguire isn’t an option, but his name keeps popping up so you never know, he might find himself back in the mix. Senior figures at Panthers were flabbergasted this week when Wests Tigers CEO Justin Pascoe claimed he was sacked by Penrith in 2015. It’s simply not true – Pascoe resigned after successfully courting the job at the Tigers. The public signs of Anthony Griffin’s departure from the club started last Friday when he wasn’t invited to the club’s media opportunity for the donation of $200,000 to drought relief. All the big players were there including Chairman Dave O’Neill, CEO Brian Fletcher and General Manager Phil Gould. Griffin was nowhere to be seen. Perhaps there were even more public signs about a split between Griffin and the players during last Sunday’s match against Canberra at Panthers Stadium. Reagan Campbell-Gillard was blowing up deluxe when he was interchanged mid-way through the second half. Both he and Trent Merrin were clearly frustrated at the decision to pull them off the field when Penrith were starting to win back the momentum. 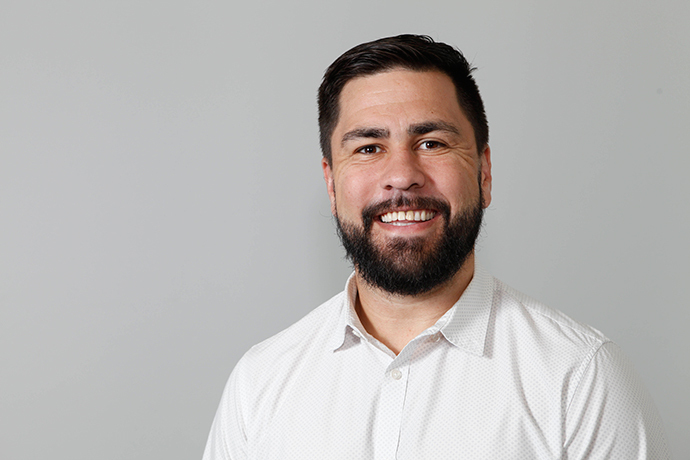 2010 premiership winner and former Panthers playmaker Jamie Soward harbours a desire to get back involved with a footy club. He’s even happy to run the water as a trainer. The Panthers are about to hit the go button on an order of Finals t-shirts to celebrate the club’s success this year. They’ll be on sale ahead of the first week of the Finals in early September. The Parramatta Eels have signed impressive Fijian high-flyer Maika Sivo for two years. The Penrith lower grader is stuck behind Dallin Watene-Zelezniak, Josh Mansour and Tyrone Phillips at the Panthers and is likely to get a chance to prove himself in first grade at the Eels. 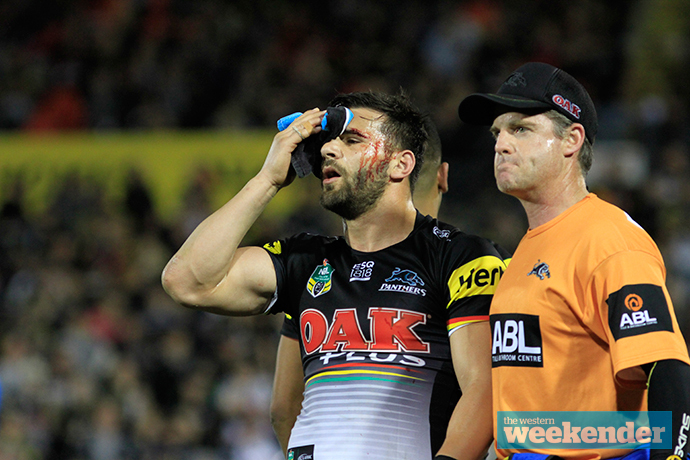 Penrith fans certainly had their hearts in their mouths when Josh Mansour went down after a clash with Jordan Rapana in last Sunday’s game against the Raiders. After Mansour’s horror injury earlier this year, it was feared he’d done himself some serious damage. In the end, he only required a few stitches for the cut above his eye and will be all good to take on the Titans on Saturday afternoon. 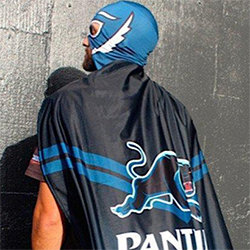 Only Channel Nine’s regional audience saved their coverage of the Panthers v Raiders match last Sunday being beaten by Fox Sports in the ratings. The points-fest was Sunday’s top rating program on Foxtel with 270,000 viewers, while Channel Nine’s coverage was at 255,000 metropolitan viewers, forcing it out of the top 20 shows of the day. Boosted by 184,000 regional viewers, Nine’s total ended up at 439,000. 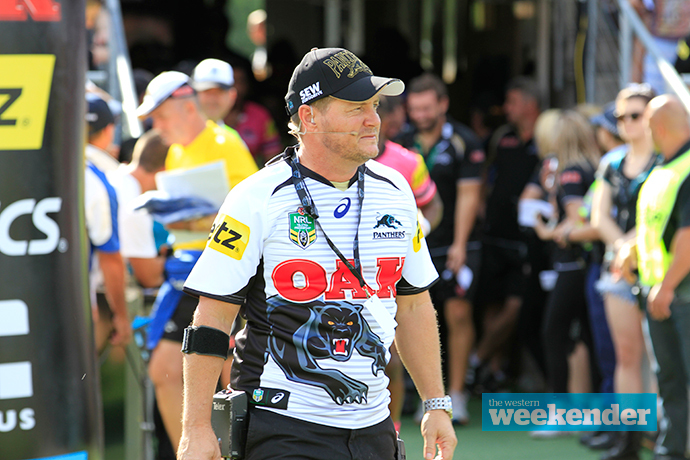 While no decision has been made about the match day experience at Panthers Stadium next year, I’m told ground announcer Scott McRae is very keen to return for what would be his 22nd year at the club. An experiment to partner McRae with former cheerleader Nat Sinclair for the match day duties was abandoned half-way through this year. After being addressed by Phil Gould about the changes to the coaching structure at Penrith, the playing group chilled out by catching a private preview screening of ‘Chasing Comets’, a new movie from former NRL player Jason Stevens. We hear the boys loved it.